While conservationists criticize Japan’s move, whalers’ scope of operation would be much smaller than previous research hunts and would save hundreds of whales that Japan used to catch in distant seas. Japan has hunted whales for centuries, but its Antarctic expedition began after the U.S. postwar occupation in 1946 approved it to get protein from whale meat as cheaper alternative to other meat. Records of parliamentary debate from that time show no reference to Japanese culture being linked to whaling. Today, conservative lawmakers including Prime Minister Shinzo Abe, promote whales not only as delicacy but as Japan’s cultural heritage. Fisheries officials say Japan today annually consumes about 5,000 tons of whale meat from the research hunts, mainly by older Japanese seeking a nostalgic meal. It’s a fraction of the country’s whale meat supply of about 200,000 tons before the IWC moratorium. 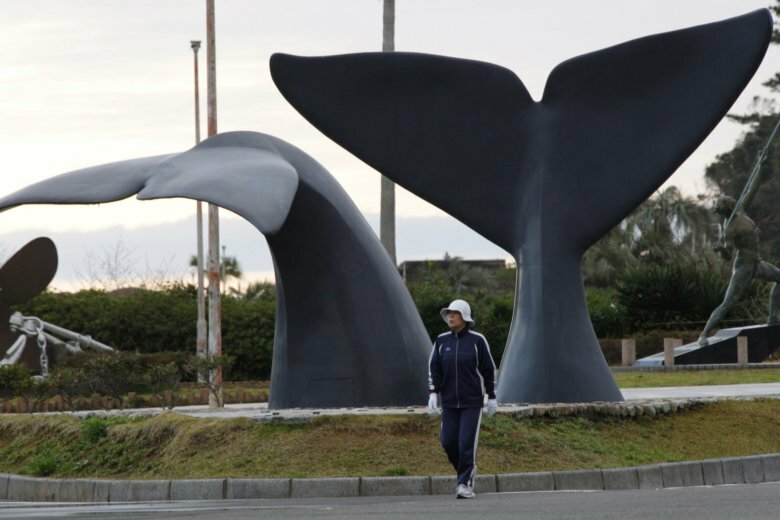 Critics say they doubt commercial whaling can be a sustainable industry because younger Japanese may not view the animals as food.